Ready to try more than burgers and hot dogs? Seafood is the way to go! 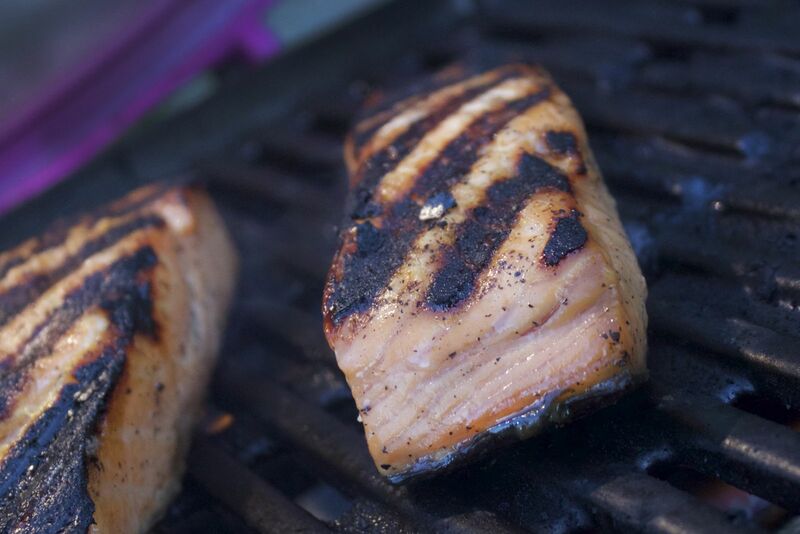 What’s the best part about grilling salmon? Easy—it’s quick, and delicious. 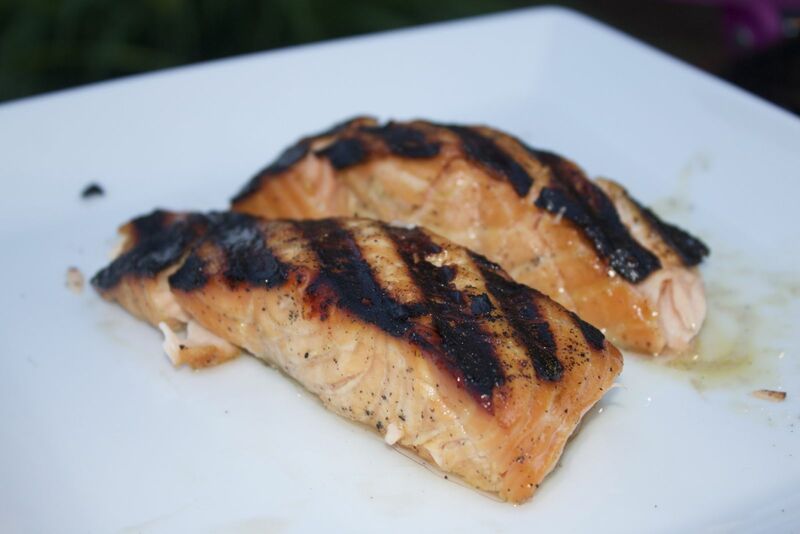 Here are 10 simple steps on how to grill a salmon filet. Preheat your grill on high heat to 500 degrees. Prep the salmon by lightly brushing it with olive oil and season it evenly with salt and pepper. 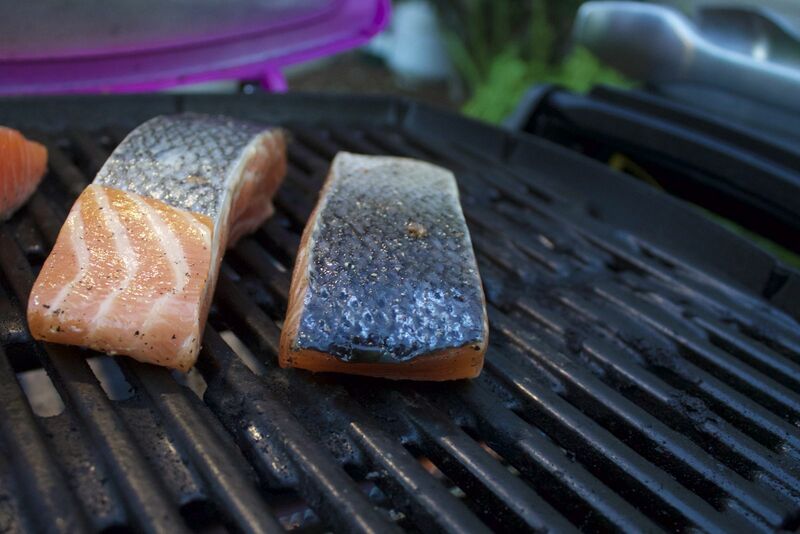 Once the grill is hot, clean the grates with a stainless steel grill brush to get a fresh cooking surface. Close the lid and let the salmon cook for 3-4 minutes. Before flipping, check to see if the salmon is sticking to the grates. If it is sticking, then it needs to cook a little longer. Check back in another minute. Flip the salmon to the other side using tongs and let it cook for another 3-4 minutes. 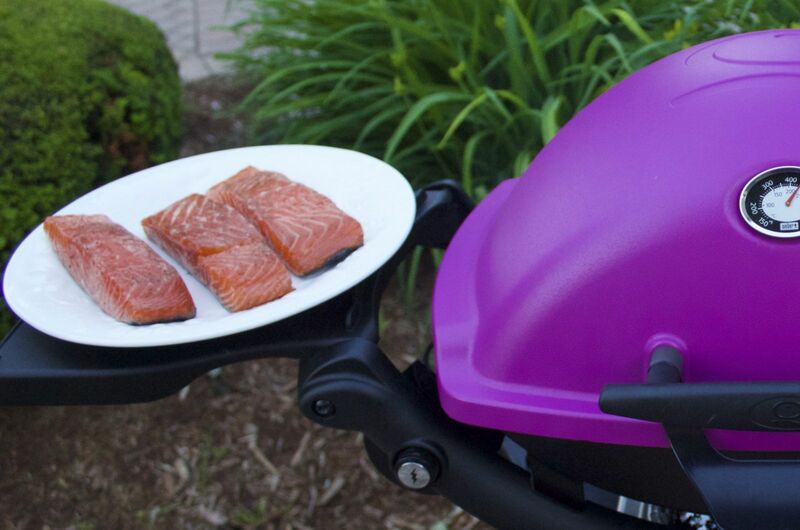 When the salmon is done, the flesh will flake off and you will be able to take it off the grill using a new tong to lift it and a spatula to get underneath it. Scoop the flesh off the skin and transfer your filets to your fresh dish.